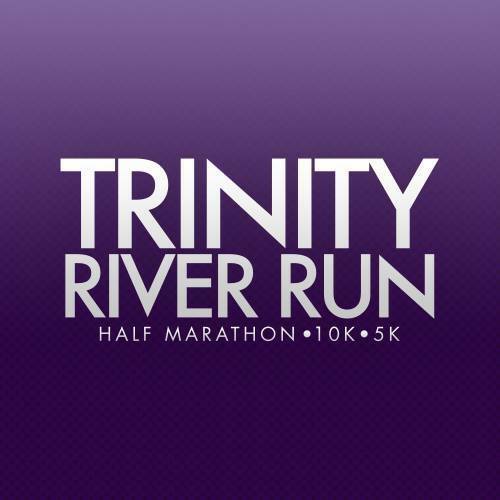 Trinity River Run is entering its 4th year as the only day and night run along Dallas’ iconic skyline. The annual sunset Half Marathon and nighttime 10K and 5K bring together runners of all types to create unforgettable memories with breathtaking views. Our 2018 course will be similar to last year’s with no looping or backtracking. The Half Marathon will begin in the afternoon as the sun is setting, 10K and 5K runs will be held in the evening with runners lighting up the course with glow gear. All runs start and end near Trinity Groves. Participants will receive a technical-tee, finisher medal and complimentary beer. Awards will be given to the Top 3 finishers in each age category.